Women Medium Hooded Cashmere Coat.Made of 100% pug wool.Comfortable and skin-friendly.Warm, fine texture, clear lines of clothing and three-dimensional characteristics of the consumers like. 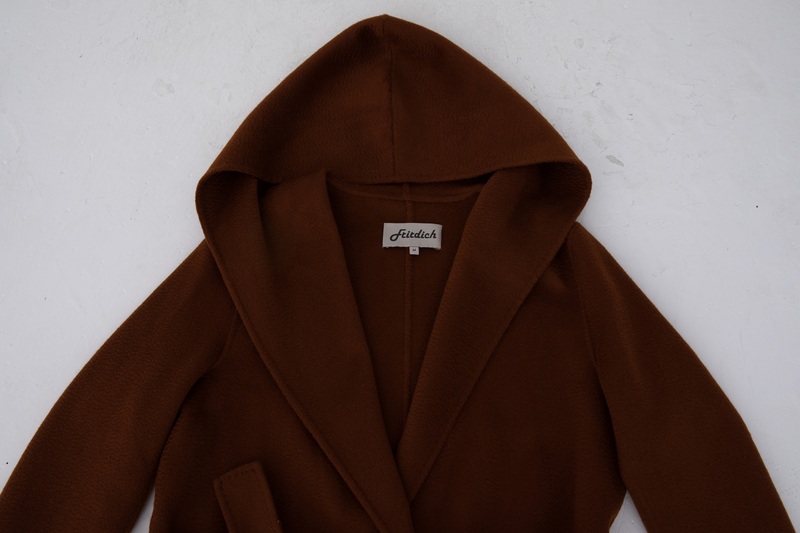 Looking for ideal Hooded Women Medium Cashmere Coat Manufacturer & supplier ? We have a wide selection at great prices to help you get creative. 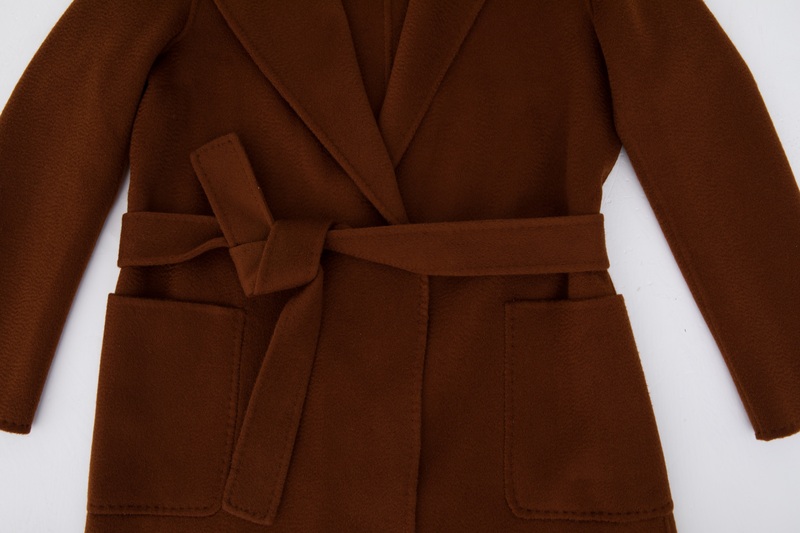 All the Women Hooded Medium Cashmere Overcoat are quality guaranteed. We are China Origin Factory of Lady Medium Hooded Cashmere Coat. If you have any question, please feel free to contact us.